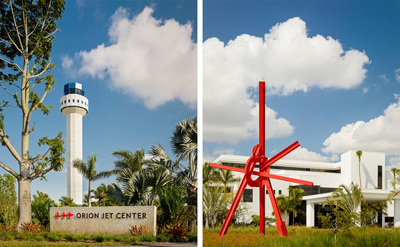 Orion Jet Center is located at Miami’s Opa-Locka Executive Airport, minutes from downtown, South Beach, Bal Harbour and Fort Lauderdale. 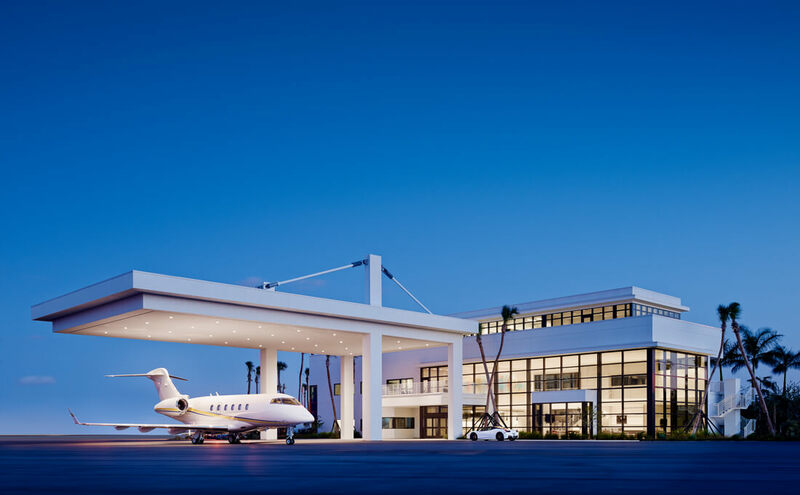 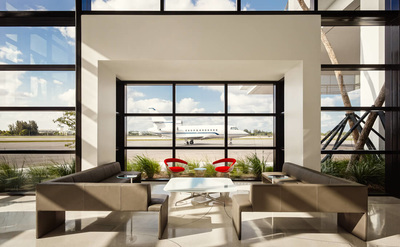 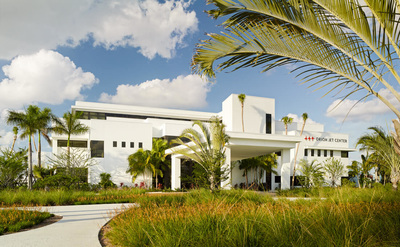 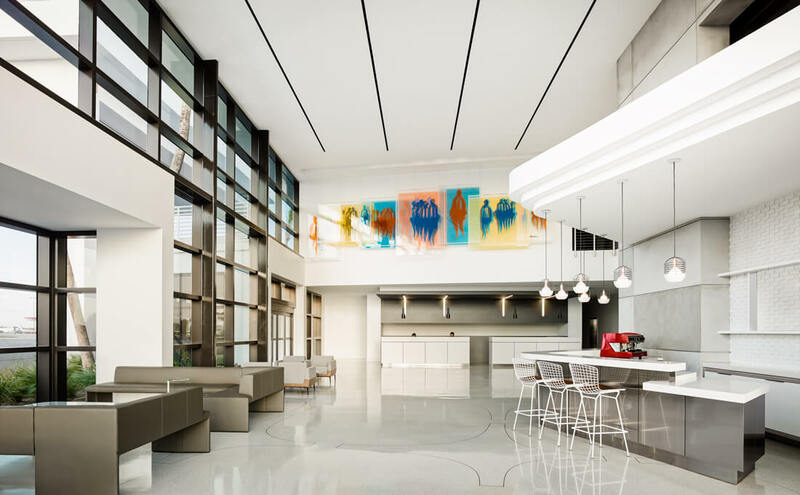 This premium private airport is one of the largest independent FBOs in the U.S. and the private airport of choice for business aviation in Miami. 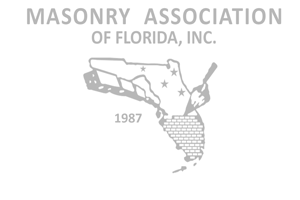 Please record your scores on the 2015 MAF Excellence Awards Score Sheet.